Made of lightweight nylon material with protective plastic membrane for the screen. 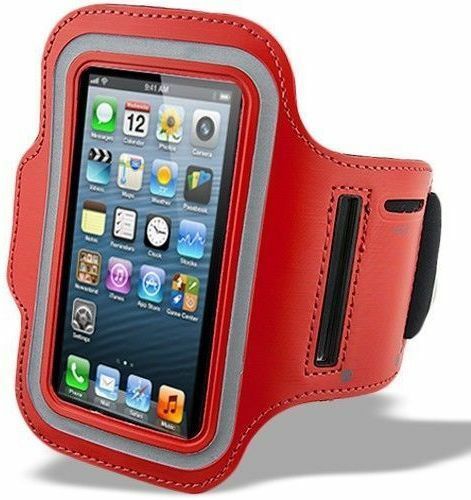 Made of flexible and lightweight armband case, provide full protection to your phone's screen and edge. Convenient and secure protection while on the move and during exercises.